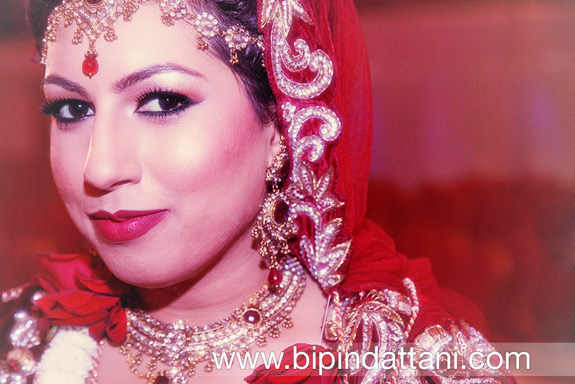 Bipin makes a massive effort organising, coordinating and executing Indian wedding photography for all his bridal portrait photo shoots. 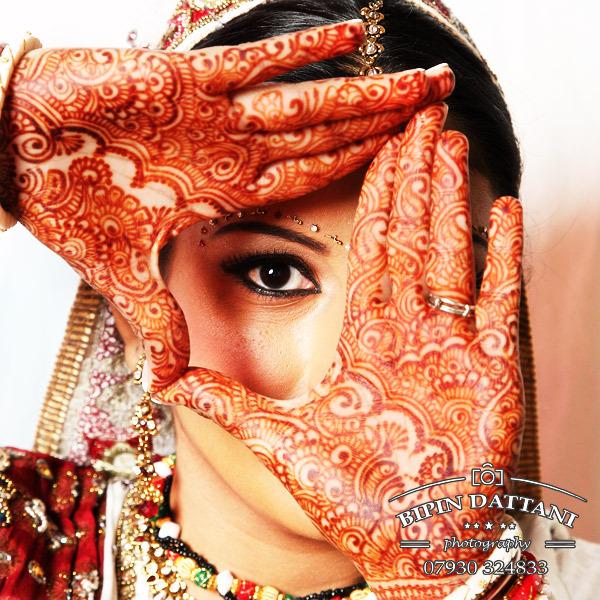 Here are images that I feel should not be missing from any Indian bride’s wedding album. For any Indian bride, it’s a very special occasion. 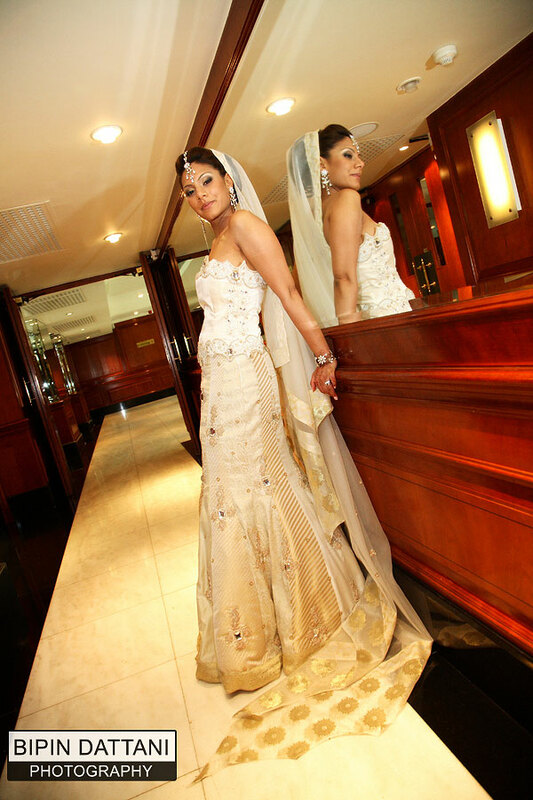 Every bride will look stunning and dazzling on her wedding day. It’s your big day and these are the top photos you just can’t miss out on as an Indian wedding album. 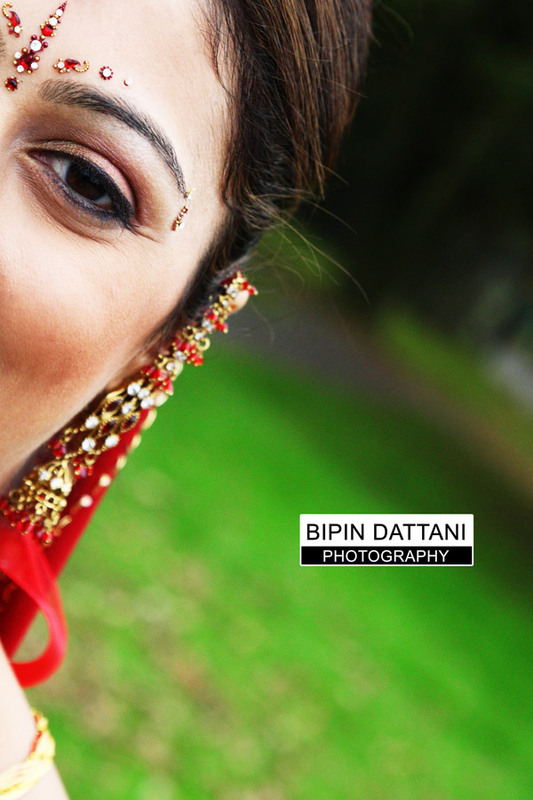 Gorgeous photos of real brides, which indian bride will not want these in her wedding album?